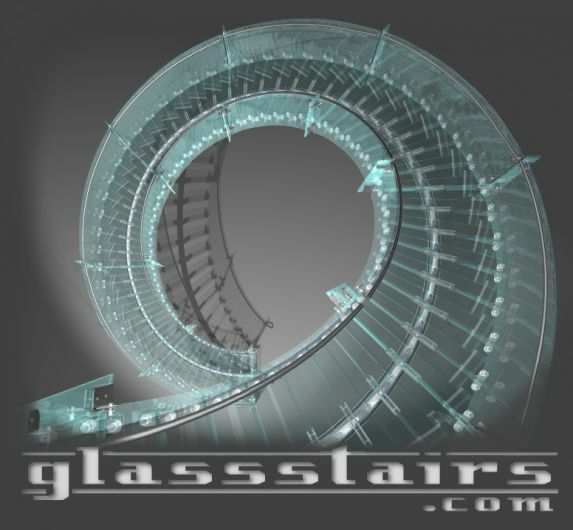 The finest quality glass stair design available today. This stunning and unique design is now being offered by GlassStairs.com. Each glass stair project will be specifically engineered to fit your needs and can be designed in a variety of shapes, sizes and with a myriad of glass colors and types. Architects and Interior Designers... Let your imagination go! Contact us for more information about supporting you with design and engineering.